Chinese cuisine is as wide as the country. There are Imperial dishes and local cuisines; ethnic minority's dishes, such as Mongolian dishes, Tibetan dishes, Manchu dishes, or Zhan dishes; and vegetarian dishes. There are even dishes with strong religious flavor, such as those from an Islamic background. We recommend going a step beyond the fast Chinese buffet or take away. Exploring Chinese cuisine is an indispensable part to know the nation's heritage and culture. 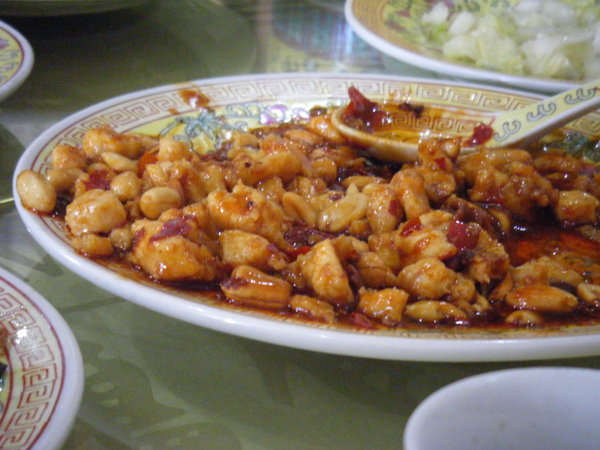 It started with Szechuan, Shandong, Guangdong and Hunan cuisine, then evolved into 8 styles, and more afterwards. As we explore the best known cooking styles, be aware Chinese cuisine is changing. Chinese cuisine has very distinct styles. You will think different about Chinese food after exploring these. There is much to explore about Chinese cuisine and its flavorful recipes. In such a vast country with its variety of landscapes and climatic regions, there are marked differences in techniques and ingredients between the main cooking styles. We will talk of Canton style cuisine, with the freshness of its ingredients and the subtle but distinct contrast of flavors and textures, Szechuan style cuisine, Hunan style cuisine, Shanghai style cuisine, and, of course, of the delicate Mandarin style cuisine, knowing we are giving only a very quick glance to a very sophisticated world of food preparation. Stir frying is the most popular and best known technique as it is simple and fast, a wok, a little oil and you are good to cook. Don't disdain other methods, like stewing in the traditional clay pots or roasting Chinese style a piece of meat marinated overnight in a liquid liberally doused with garlic and five spice powder. Although Chinese food is not prepared regularly in western kitchens, it should be. Chinese dishes are especially healthy when prepared at home and eaten in the traditional way. Chinese cooking is delicious, careful of the presentation, and the variety of flavors is so cleverly contained in each dish that, in our opinion, you could even cook that table or that plane and they would taste great.